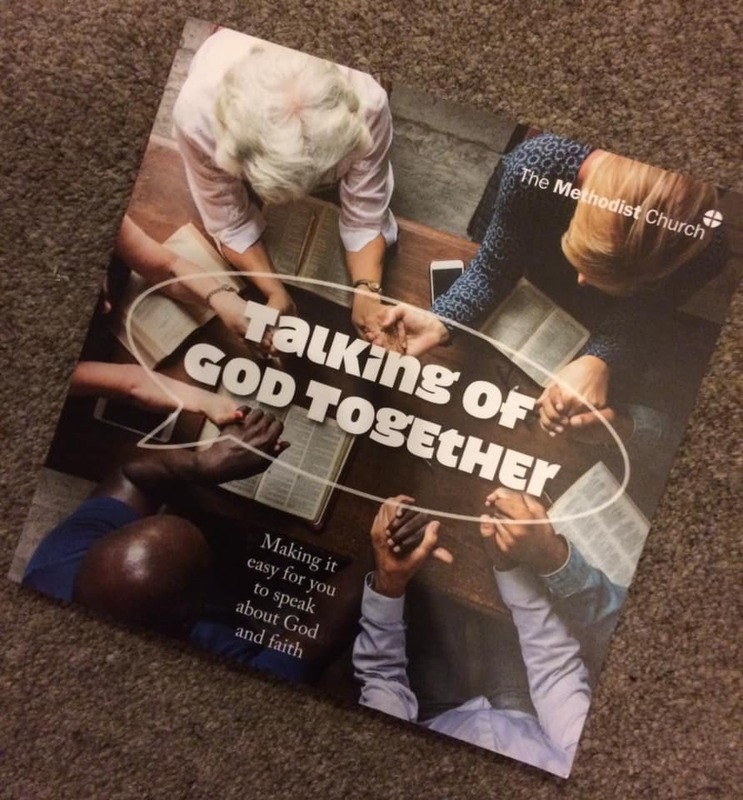 This year’s Lent Lunch resource is ‘Talking of God Together‘. We will meet once a week for five weeks from 12pm, Monday 18th March, for a soup lunch. The sessions will finish at 2pm. All are welcome. More details about the resources are available from the publisher. We’ll be holding our annual covenant service at Central on the 13th January. It is a service which many Methodists celebrate as one of the most important in the year. 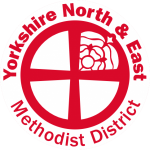 You can find more information about the tradition on the Methodist Church website. Our service on the 13th January will start at 10:30am, and everyone is welcome to join us whether you are sharing in a Covenant Service for the first time, have done it annually for many years, or simply want to watch what others do. The service includes communion to which everyone is invited to take part. Refreshments and chat available afterwards. 23rd December 10.30am – Holy Communion led by Rev Rory Dalgliesh. 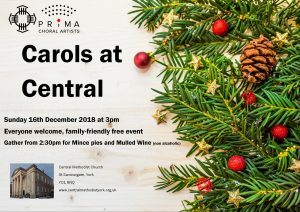 25th December 10am – all age worship led by Hilary Blake. 30th December 10.30am – Morning worship led by Rev John Schofield. Visitors and newcomers are always welcome to all our worship. There are no afternoon or evening services at this time. At some point in the night of Wednesday 28th November, some lime-mortar plaster came away from the ceiling underneath the Portico at the front of our church. Thankfully, no one was hurt. On discovery, Church and circuit staff acted quickly to make the area as safe as possible. We have sought specialist advice, and are waiting for a further inspection of the damage. Scaffolding is being erected to enable this inspection, and protect people from any further falling debris. The front steps of the church and portico area are likely to be out of action for some time until we are advised that all is safe. All church activities and other room bookings will go ahead as normal, with access via the side entrance. We are open as usual! We value our special building, and everyone who uses it. We’re grateful for everyone’s patience whilst we work to make sure the area is repaired safely and appropriately. For heritage open days this year, The church will be open from 10am to 4pm on the Saturday (15th September) and noon to 4 pm on the Sunday (16th September). This coincides with our Harvest festival celebrations. Our church is a Grade 11* listed building built in 1840, one of the few chapels of its period still in regular use as intended. It has an imposing classical facade incorporating a giant three bay portico of unfluted Ionic columns and pediment. The interior is horse-shoe shaped with a gallery on three sides supported by nine pillars. You’ll be very welcome to pop in and have a look around the chapel; some of us will be around to answer any questions you may have. 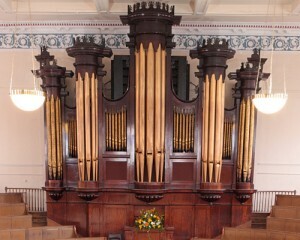 You should have an opportunity to hear what is generally regarded as one of the best organs in the city. There will also be time and space to sit quietly and pray. The theme of this year’s heritage open days is extraordinary women, so we’re very pleased to be partnering with Carecent, Kyra, Serendipity and York Chocolate Story (i.e. important users of our building!). There will be displays from all of these organisations including our own display on Susannah Wesley, an extraordinary Methodist. We’re proud of our heritage, and it’s not all about the building! During the day on Saturday and Sunday afternoon in the chapel there will be organ music with a focus on music by women composers, Floral arrangements as part of our traditional harvest celebrations, and the Courtyard garden will be open to the Carecent room where teas and coffees will be served. Everyone is welcome to join us for worship on Sunday morning at 10:30am, when Rev Rory Dalgliesh will lead our service for Harvest festival.